Simply put, we were thrilled to welcome the public to the opening of Saltaire, our beautiful new boutique residences in White Rock. Home means so much more than a roof over your head, which is why we ensured that no detail was overlooked to make each suite somewhere you love to live. 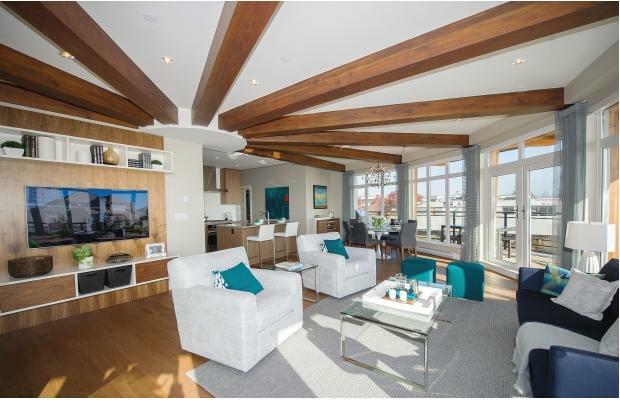 Don’t just take our word for it, see what the Vancouver Sun had to say this in this article.